Neeraj Mathur Noida “Experiencing the annual Mha Puja was an outstanding cultural insight into the lives of the Newari people. It’s the worship of oneself as the Newaris believe that understanding yourself is the key to realise your soul. I was invited to a Newari household to observe the rituals. The tradition also involves feasting together”. 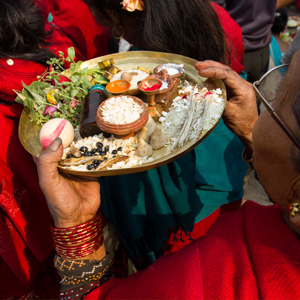 The Mha Puja, the worship of the inner self, is an annual ritual performed by the Newari people of Nepal and is unique to them. 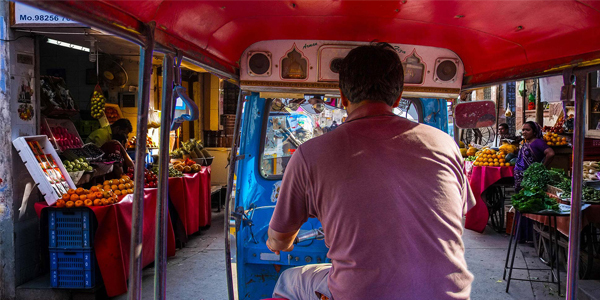 The day is also celebrated as Nepal Sambat or the Newari New Year. It is distinct from other religious forms of worship in that it is the worship of oneself and not the usual worship of gods and goddesses or other spiritual beings. The Newars believe that one must understand and respect oneself before they can understand other beings. It is believed that understanding the self makes one unselfish and more responsible. 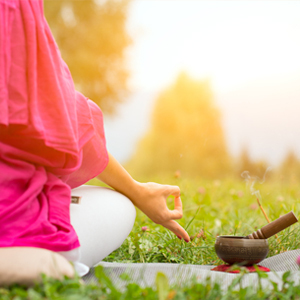 The Mha Puja is a rite of purification and strengthening, of cleansing and empowering the soul. 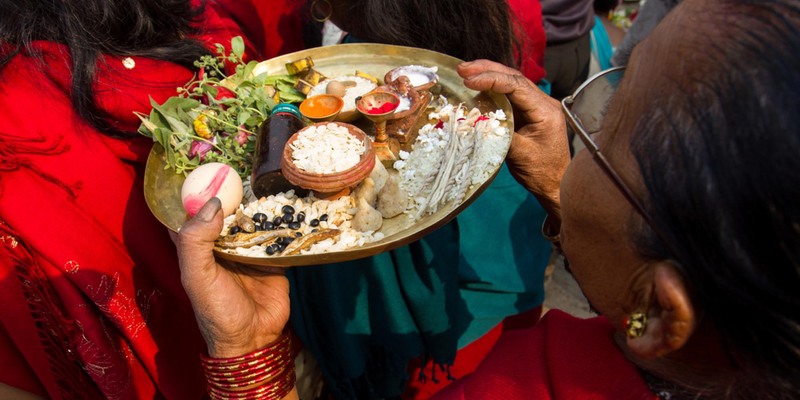 To experience the fascinating festival, you can visit a typical Newari home and partake in the rituals and feast the traditional way. The regular Mha Puja is usually performed on the floor in the dining area. Coming together to celebrate and feast is also a great way for families to strengthen bonds.